Exciting things are happening in 2019! Come learn what’s in store for changes in IAA’s Constitution & Bylaws and membership dues, plus other exciting events for IAA and what members can expect in 2019. Roundtable discussions are the type of meetings where members can learn of opportunities and give feedback or suggestions on what they would like the association to offer. Meetings are held on the 1st Sunday of the month, 2:00 – 4:00 p.m. and will rotate through 3 different types of meetings. Be sure to see schedule below for specifics. Guests are always welcome. The types of meetings are Roundtable discussions where members can learn of opportunities and give feedback or suggestions of what they would like the association to offer. Demonstrations from local artists in a variety of media and styles. And Meet & Greet gatherings where members get to know each other through facilitated yet casual conversations. Sunday, January 27 • 2 pm – Roundtable Discussion about the exciting changes for IAA and what members can expect in 2019. Sunday, February 3 • 2 pm – Demonstration – Jane Kahler will give a free Oil Painting demo. Sunday, March 3 • 2 pm Meet & Greet – This time includes facilitated yet casual discussion in groups of 6-8 for 45 minutes and then opens up for a time for general conversation and networking. 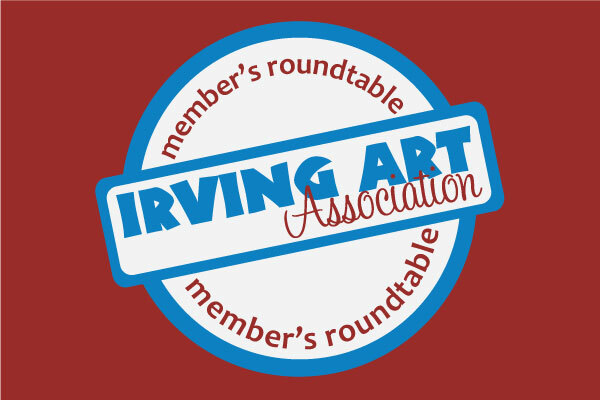 Sunday, April 7 • 2 pm Roundtable – Discussion about opportunities for members to participate in IAA events and give feedback about what members expect from IAA. Sunday, May 5 • 2 pm Cinco de Mayo Reception and Celebration – A free Latin-themed demonstration will be offered. Sunday, June 2 • 2 pm Meet & Greet – This time includes facilitated yet casual discussion in groups of 6-8 for 45 minutes and then opens up for a time for general conversation and networking. Sunday, September 8 • 2 pm Meet & Greet – This time includes facilitated yet casual discussion in groups of 6-8 for 45 minutes and then opens up for a time for general conversation and networking. 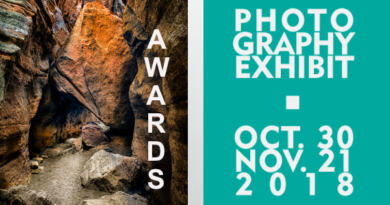 Sunday, October 6 • 2 pm Roundtable – Discussion about opportunities for members to participate in IAA events and give feedback about what members expect from IAA. ← Making Monotypes mini-workshop! Easy prints with dramatic results.